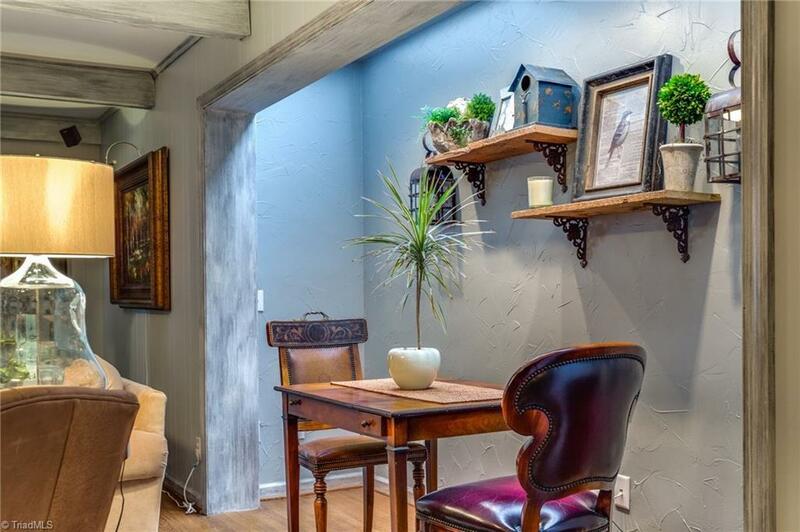 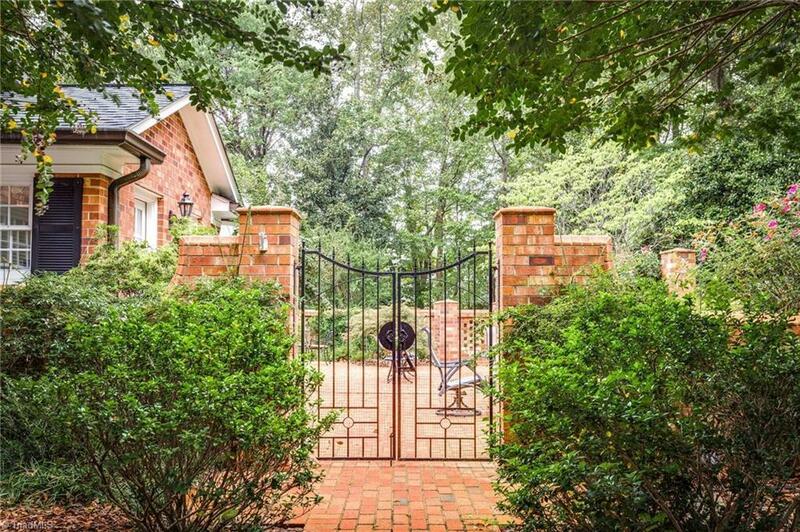 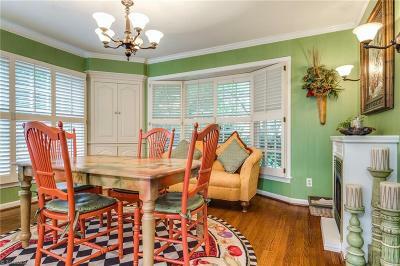 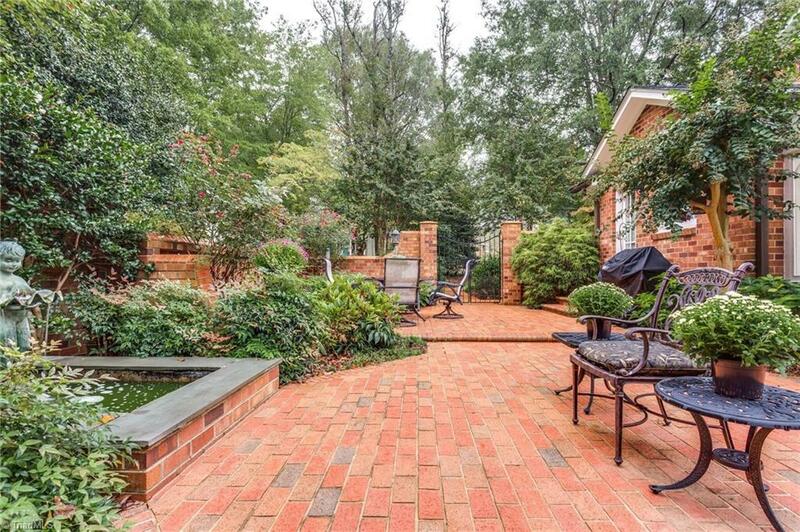 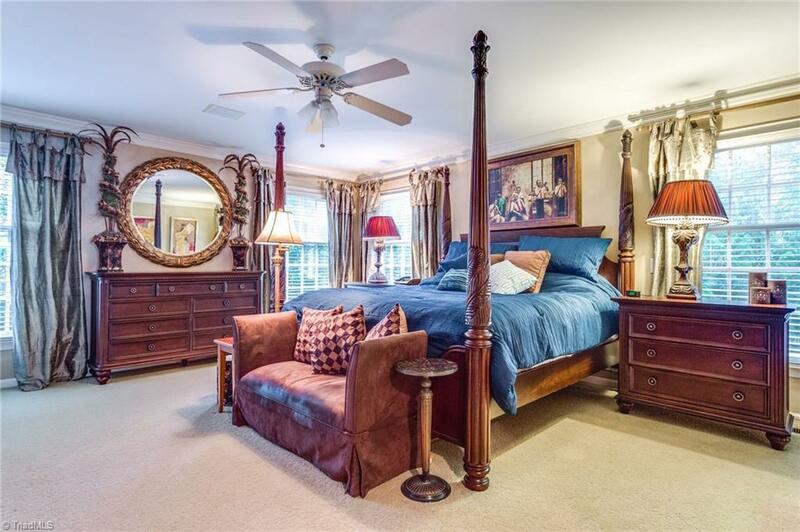 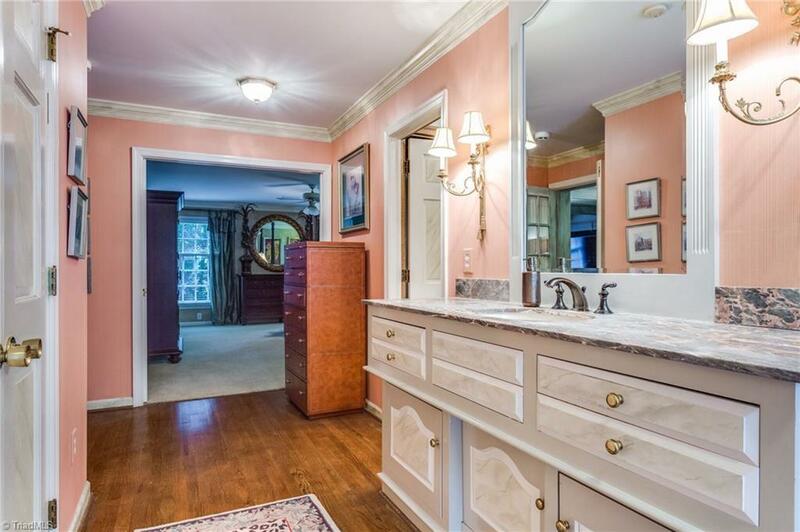 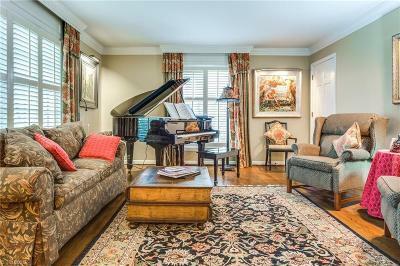 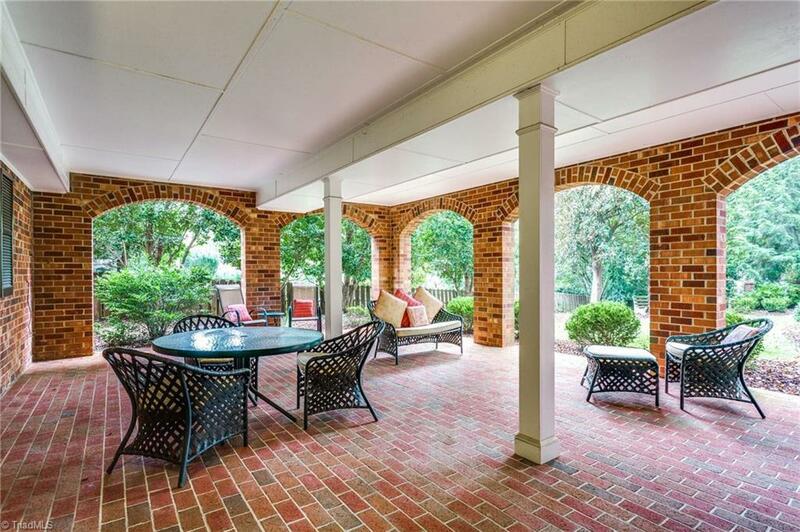 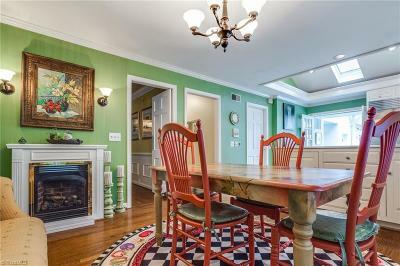 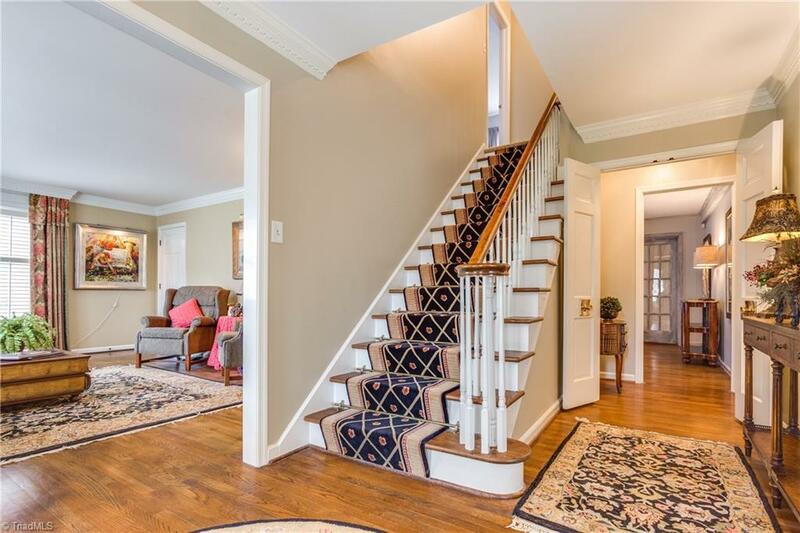 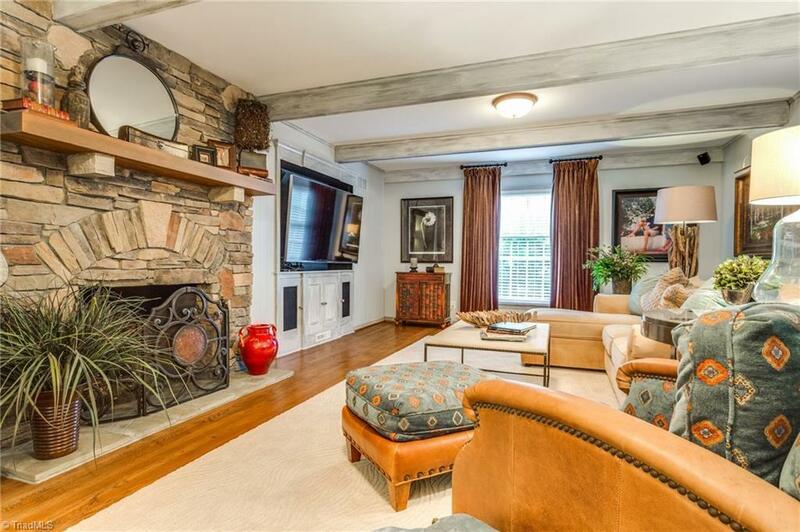 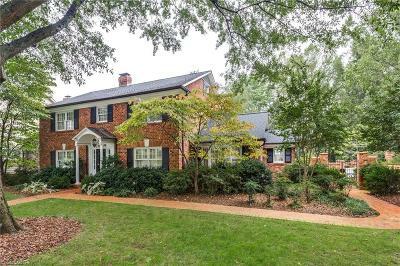 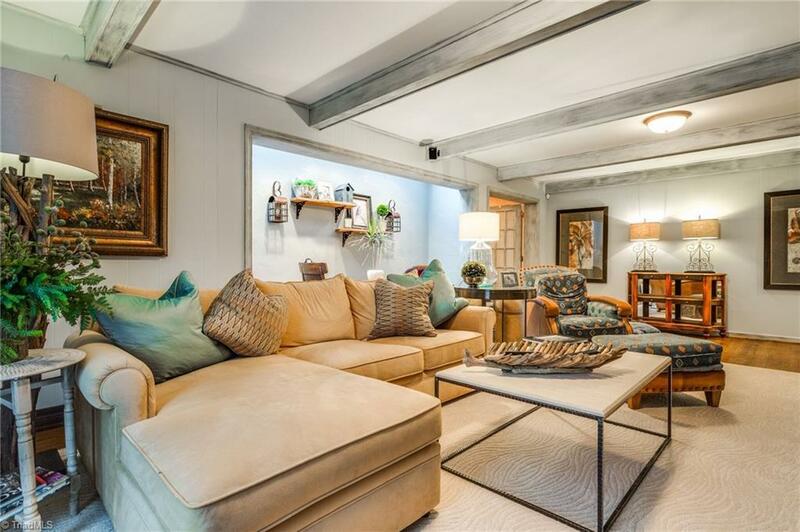 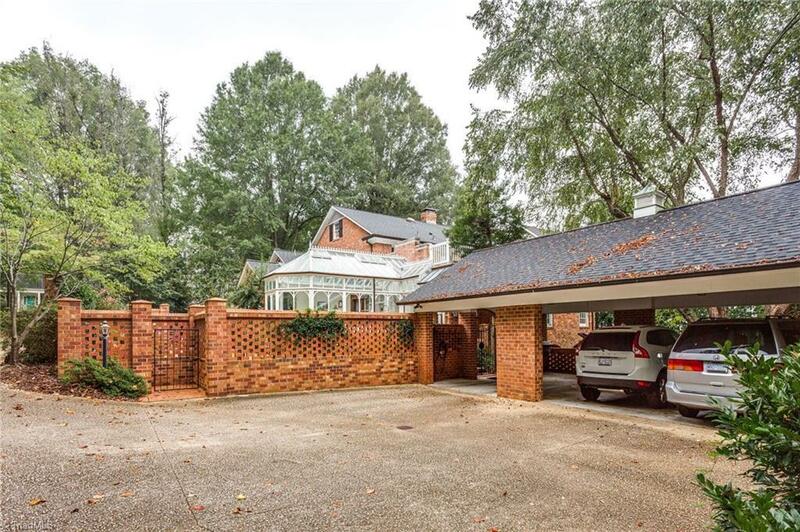 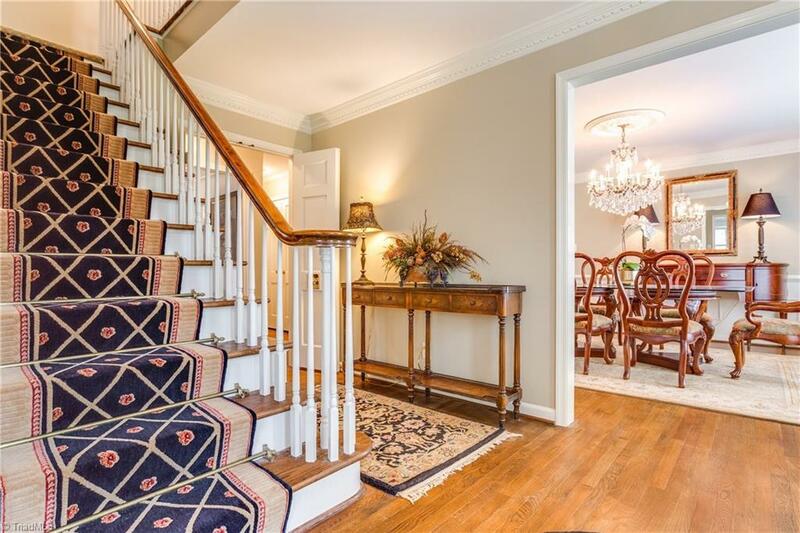 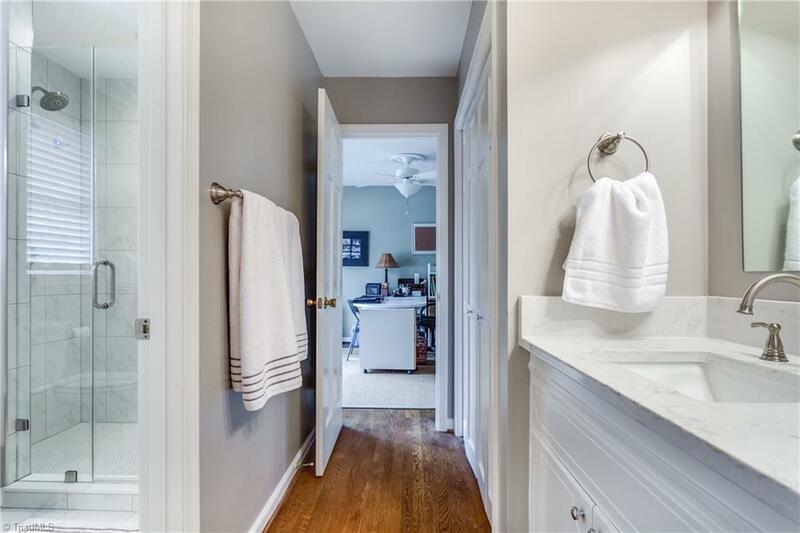 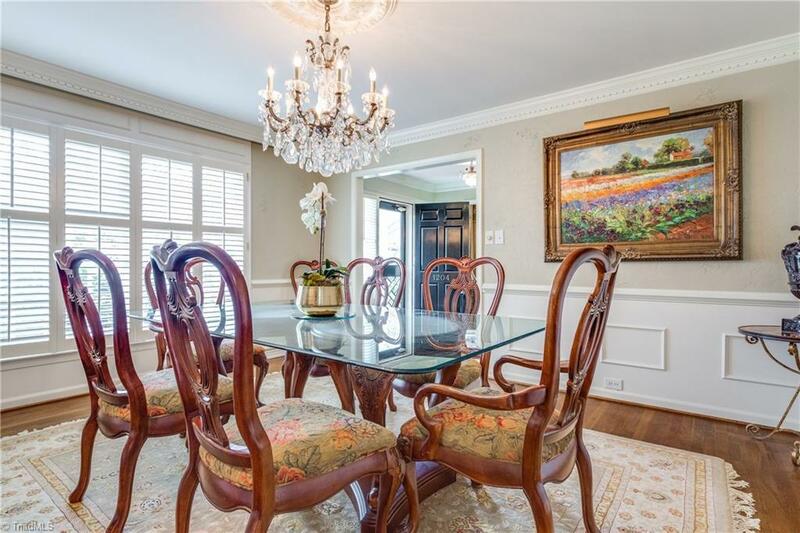 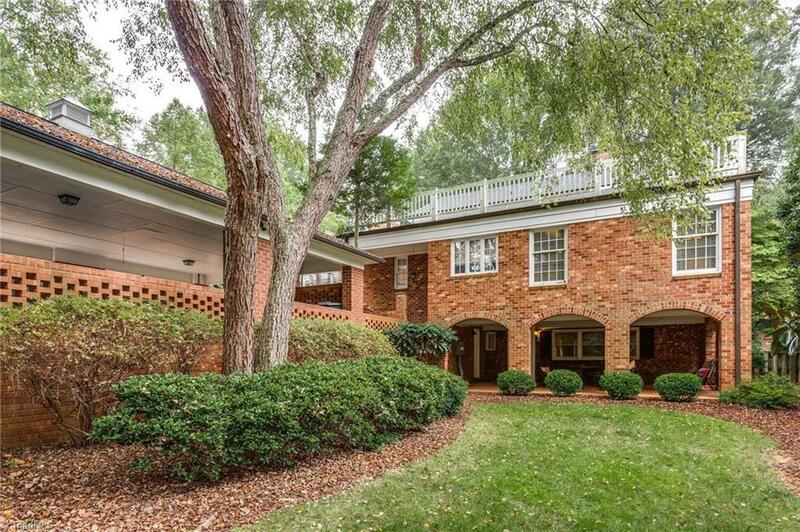 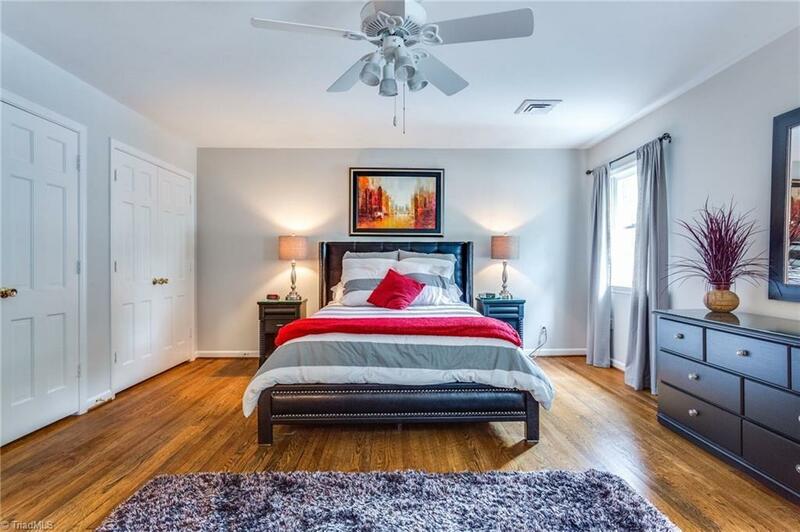 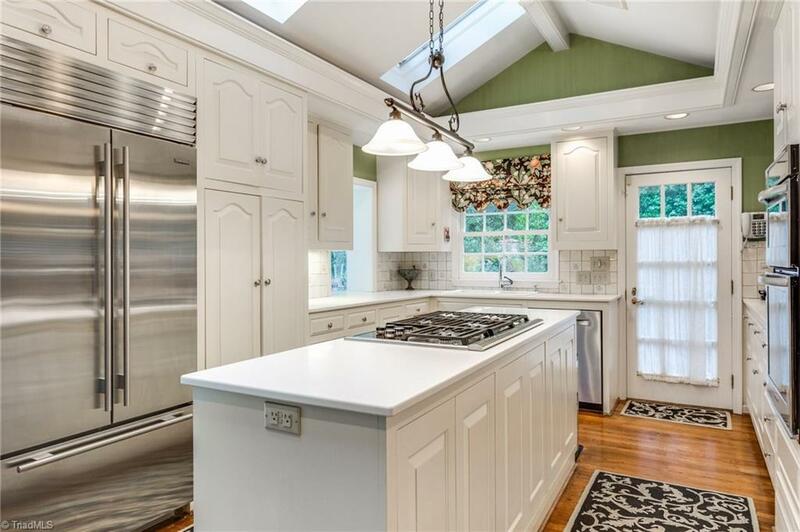 Wonderful traditional brick Irving Park Home on large private lot. 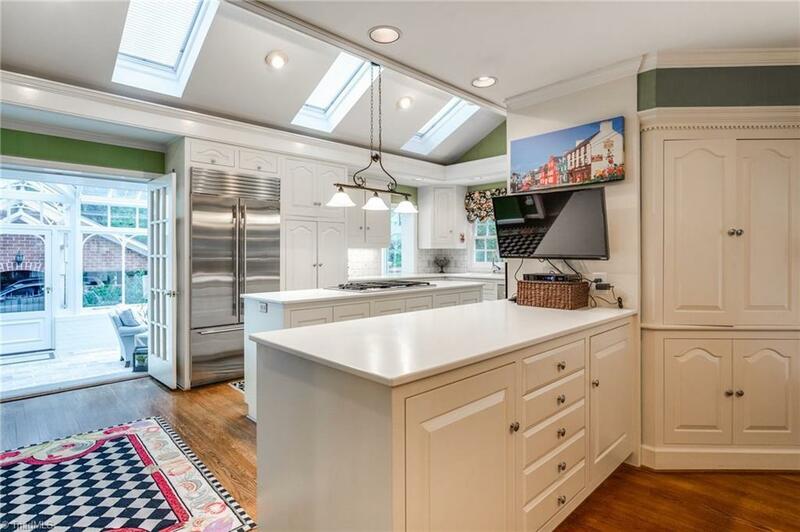 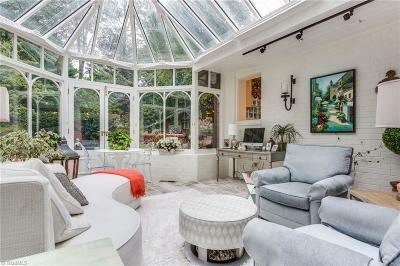 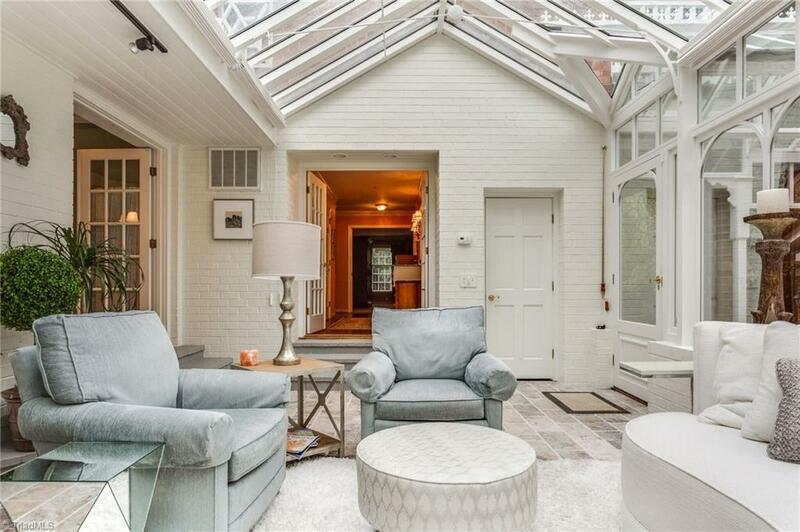 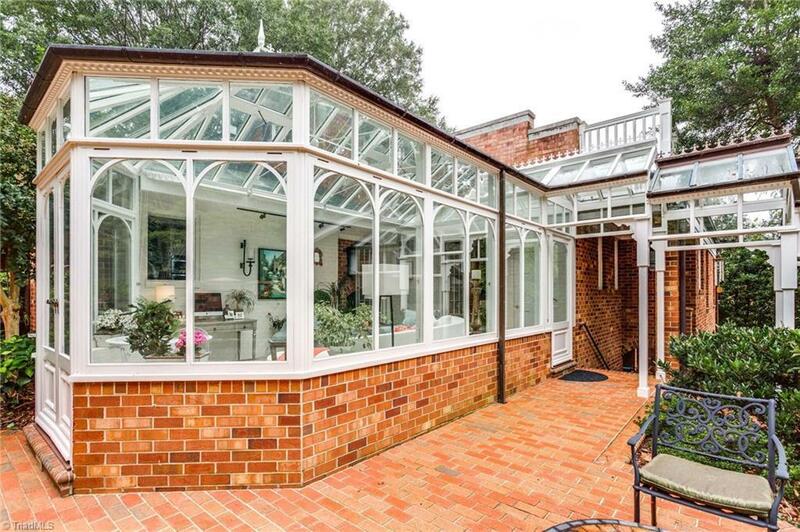 Magnificent custom solarium room added off kitchen. 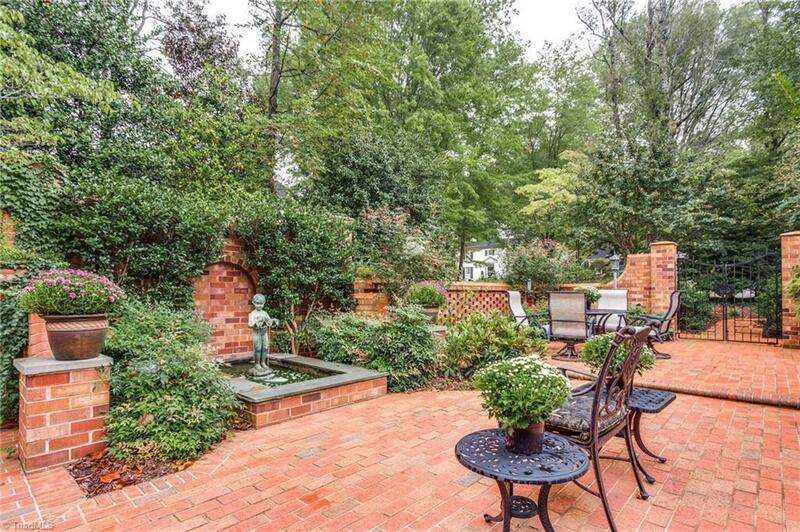 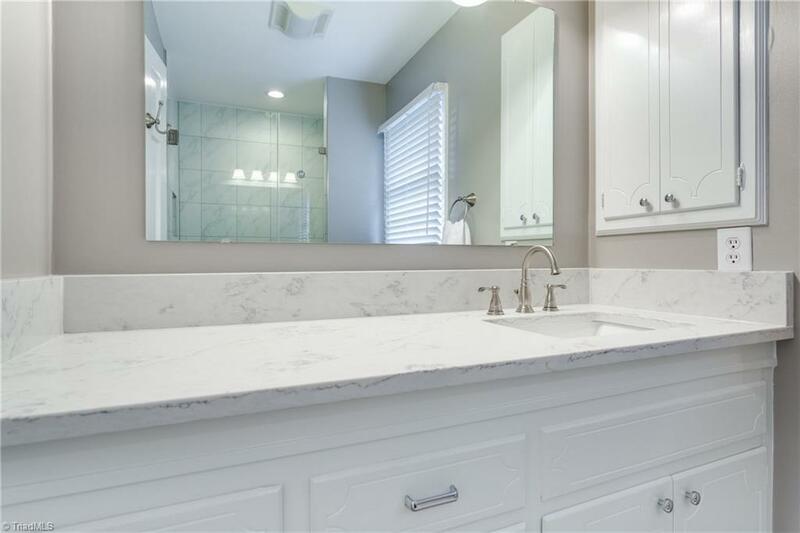 Private patio off kitchen and solarium as well as covered brick patio off lower level bonus room. 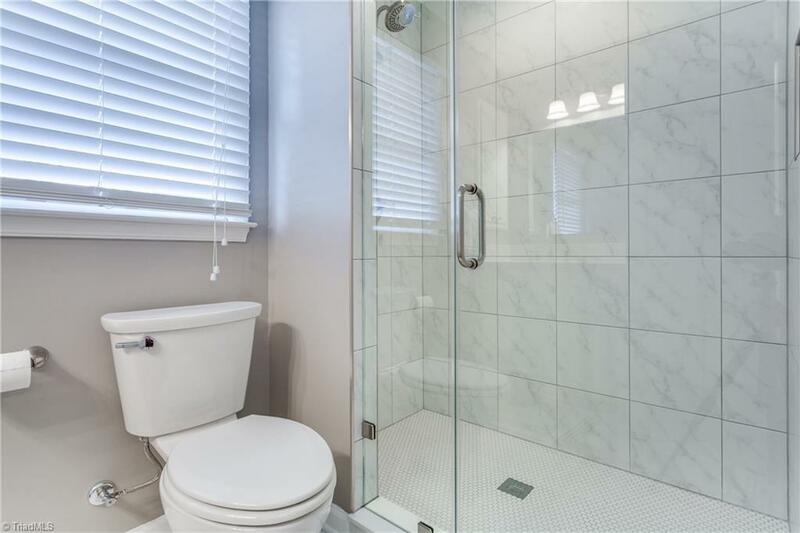 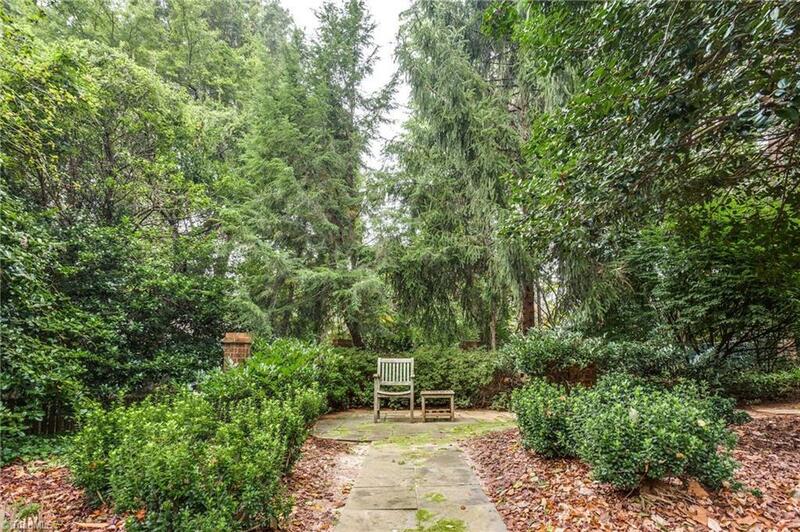 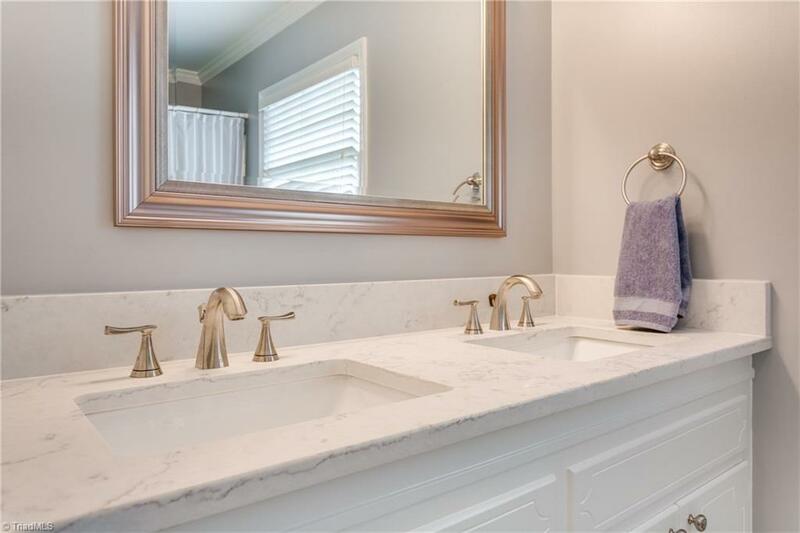 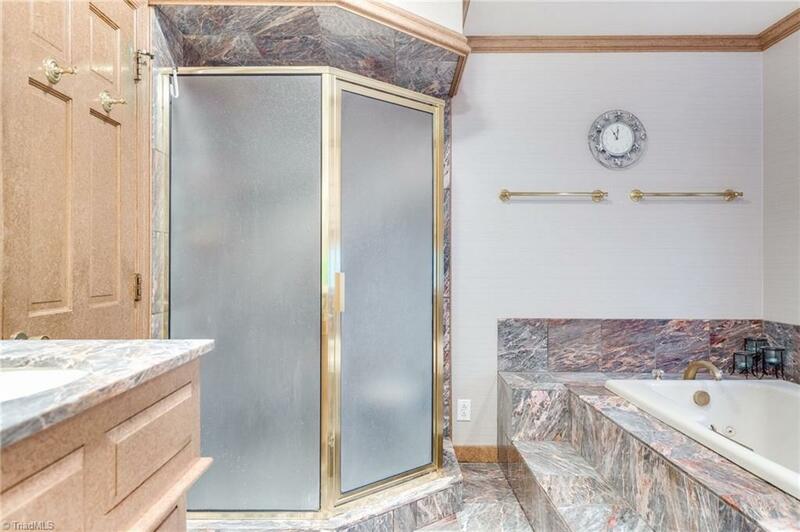 Deep lot offers much privacy.